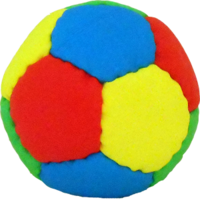 Built to the exact specifications required by the great hands and feet juggler, Jorden Moir, this heavier than usual juggle ball will start you out with the same prop used by Jorden Moir himself. 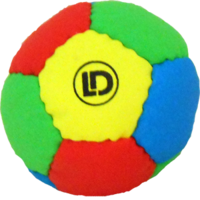 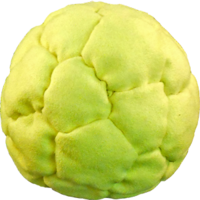 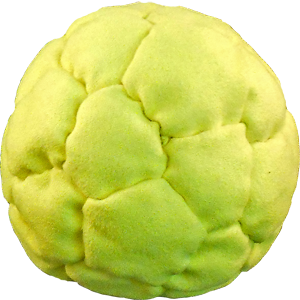 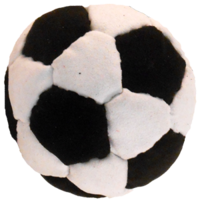 If you want to play like Jorden, this is your juggle ball. 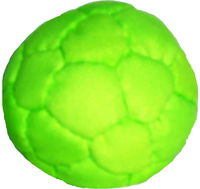 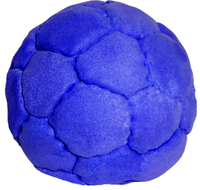 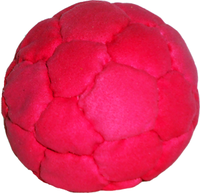 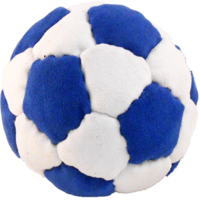 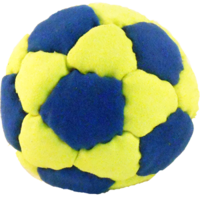 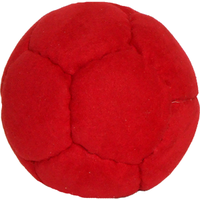 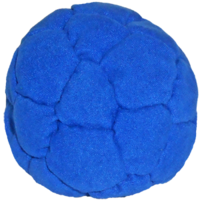 Like all Flying Clipper products, these balls are 100% handmade and machine washable.